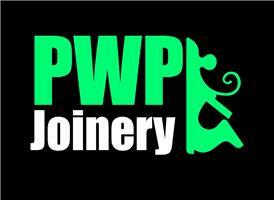 PWP Joinery - Bedrooms, Kitchens based in Rossendale, Lancashire. PWP Joinery is a local family run business serving Rossendale and the surrounding areas with all your kitchen fitting, internal and external joinery, and general maintenance needs. We pride ourselves on our reliability, cleanliness and workmanship. We strive to go above and beyond the needs of the customer to ensure that no matter how big or small the job may be it is always completed to a standard that exceeds expectations. We provide a completely free no obligation quotation and advice service and no job is too big or small for us. This is not an extensive list but a few of the services that we can offer you. Please take a look at our established Facebook page for more images and reviews of past jobs. Don't hesitate to contact us for more information or any questions that you might have.